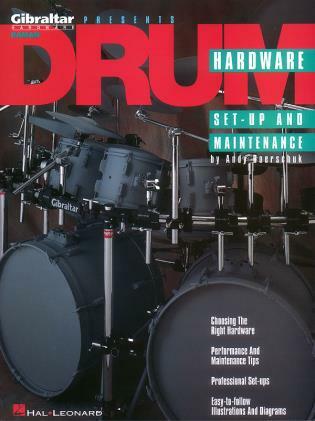 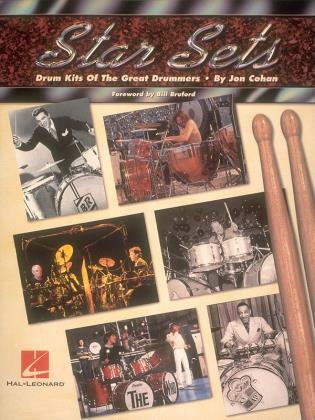 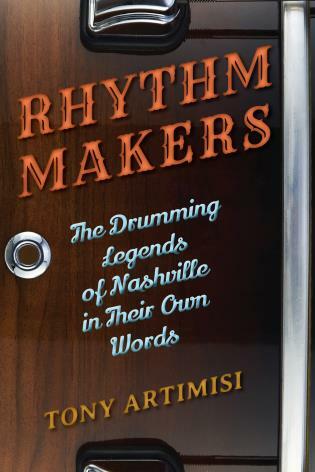 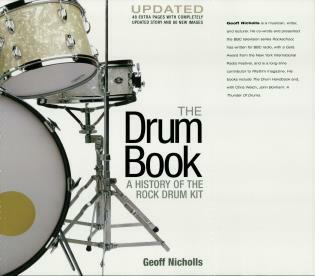 Tipbook Drums – The Complete Guide is a totally new and expanded edition of the original Tipbook Drums (2001). 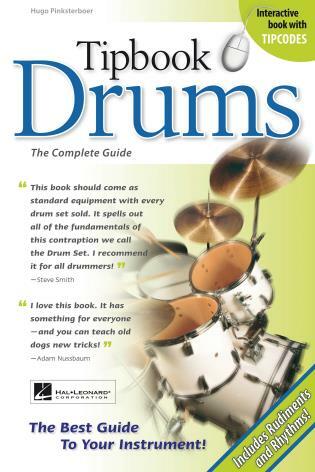 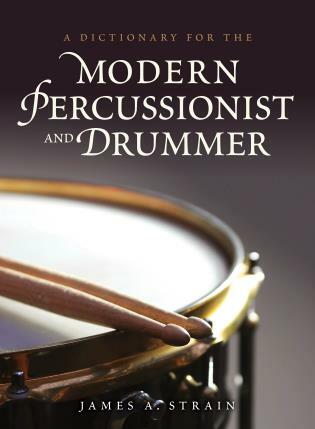 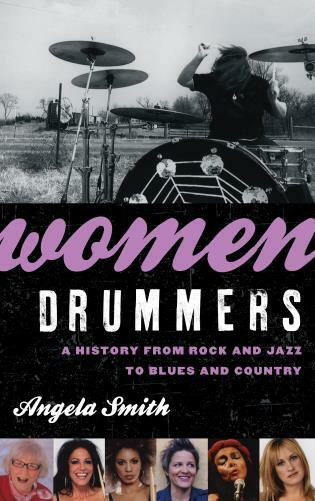 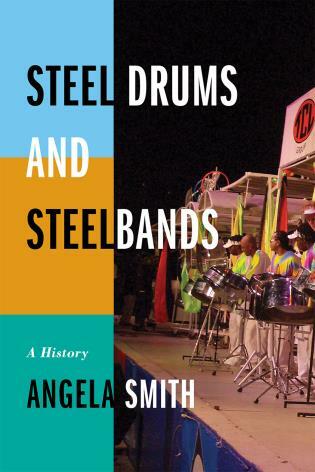 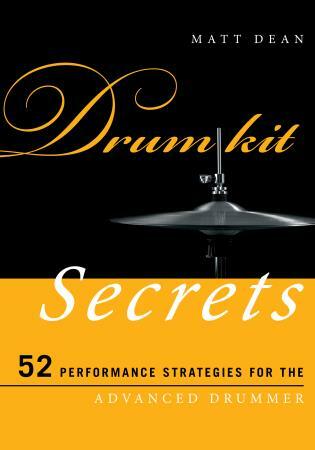 This accessible and convenient guide, in a convenient new 6″ x 9″ format, offers both beginning and advanced drummers a host of information on the instrument. 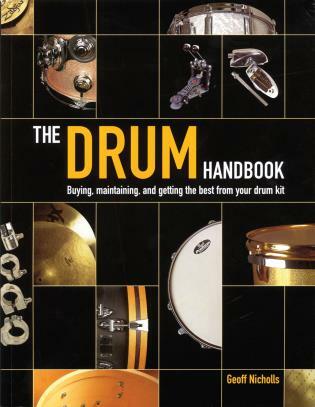 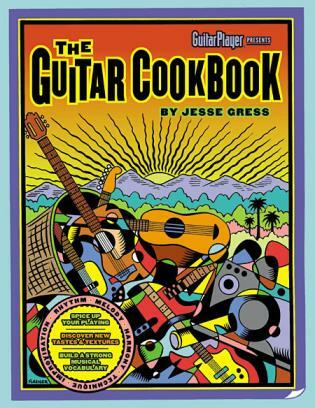 Covers: selecting and testing instruments and accessories; maintenance, adjustment, intonation and tuning; family, history and production of the instrument; dozens of illustrations; interactive Tipcodes at Tipbook.com; a glossary; index; rudiments, basic beats; and much more!